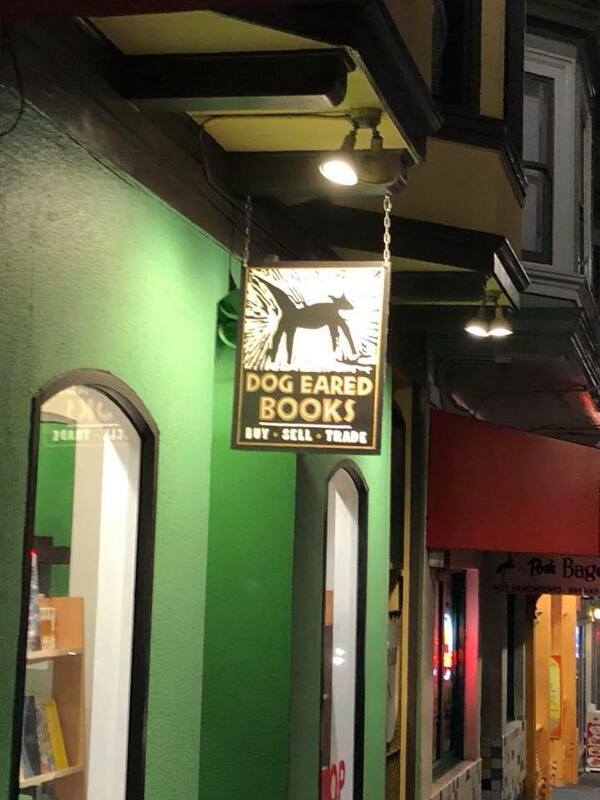 Tonight I got to Dog Eared Books on Castro Street (I had visited it in 1995 and 2002) right after a booksigning party for Jim Provenzano for his “Now I’m Here”, from Beautiful Dreamer Press, 2018, three parts, 42 chapters, 358 pages. This book should be helpful to me in figuring out how to hard-sell my own novel in 2019. Details to come. One Eric Gotlund recalls his boyhood friends in Ohio in the 1970s and 1980s, going through “conversion therapy” and surviving, and then living through the AIDS crisis of the 1980s. I also picked up Chimamanda Ngozi Adichie, “Dear Ijeawele, or a Feminist Manifesto in Fifteen Suggestions”, part of a series, Anchor-Penguin, 2017, 64 pages. I’ll get to this one first. 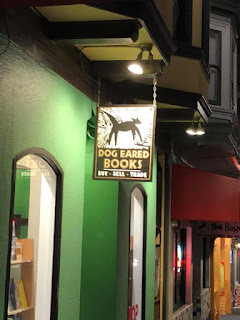 There is also an Alley Cat Books. Sort of reminds me of Lost Dog and Stray Cat companion restaurants in Westover in Arlington VA.